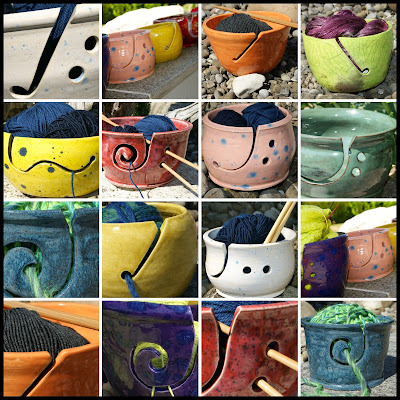 Congrats Valentina, you have won your choice of yarn bowl to be collected from Ton-Topf at the Festival over the weekend! Congrats Susan, enjoy knitting this fabulous pattern! I wish you all a great weekend, and look forward to seeing some of you in Zug.